RePack by D!akov — Russian / English Registered and portable versions in a single installer! RePack by KpoJluk — Multilingual registered and portable versions in one installer! 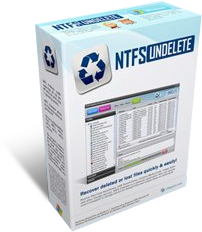 NTFS Undelete is an application that allows you to undelete files in just a couple of clicks. 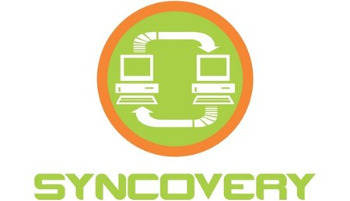 The program recovers files deleted from your hard drive even if you’ve emptied the Recycle Bin. 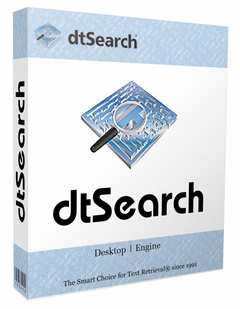 NTFS Undelete can restore all file types from devices that use NTFS or FAT file systems. 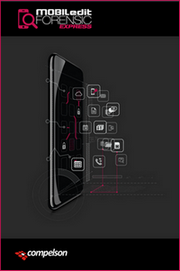 You will be able to undelete accidentally deleted files even if you Shift-deleted them or quick-formatted your device. The program works with all types of removable media, which means that you won’t have any problems recovering files from your USB thumb drive or your camera’s SD card. FileRestorePlus (formerly Undelete Plus) is a quick and effective way to retrieve deleted files, files removed from the Recycle Bin, in a DOS window, from Windows Explorer with the SHIFT key held down. 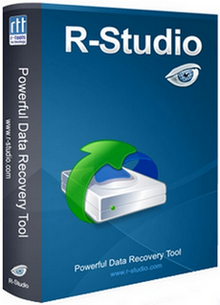 FileRestorePlus™ with its clean and simple interface, is a small, fast, useful, practical and powerful. 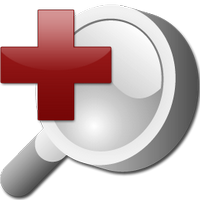 Data can be easily lost by accidental deleting, formatting, virus infection and improper actions. The software will help you get it back. 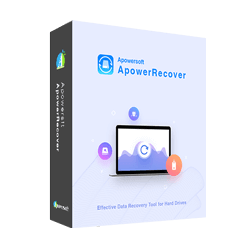 It can safely recover deleted files on the Windows PC or Mac, whether they are in the computer hard drive, external hard disk, memory cards, digital cameras, camcorders, or flash drives. 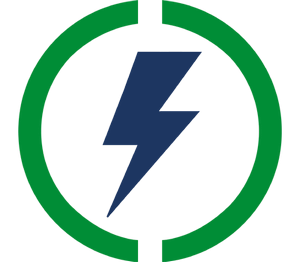 And it can retrieve various types of data in almost all kinds of formats, such as photos, audios, videos, documents, archives, emails, etc. 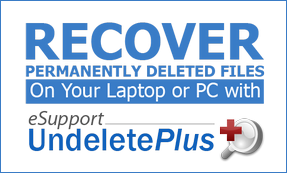 eSupport UndeletePlus — A quick and effective way to restore deleted or lost files. It can also recover files that have been emptied from the Recycle Bin, permanently deleted files within Windows using the Shift + Delete, and files that have been deleted from within a Command Prompt. Easy-to-use File Unlock Utility for your PC. Help you solve such problem as 'cannot delete file: access is denied' on Windows!